Indian food has won hearts everywhere not only for their unique and distinct taste but also the preparation and all the fascination it holds. One of the most interesting food items within the Indian cuisine is the making of all of the Indian breads. Eaten with gravy, these breads have a different method of making which holds the key to its delicious taste as well. Some of these Indian breads are sought after in most Indian restaurants by people looking for Indian catering in Melbourne for their events. Here are some of these breads that make food even more delectable with every bite. A leavened flatbread that is baked in the oven, naans are quite popular among central and south Asian countries. Made using flour, water, yogurt, butter or ghee as a fattening ingredient, and milk if you wish to. 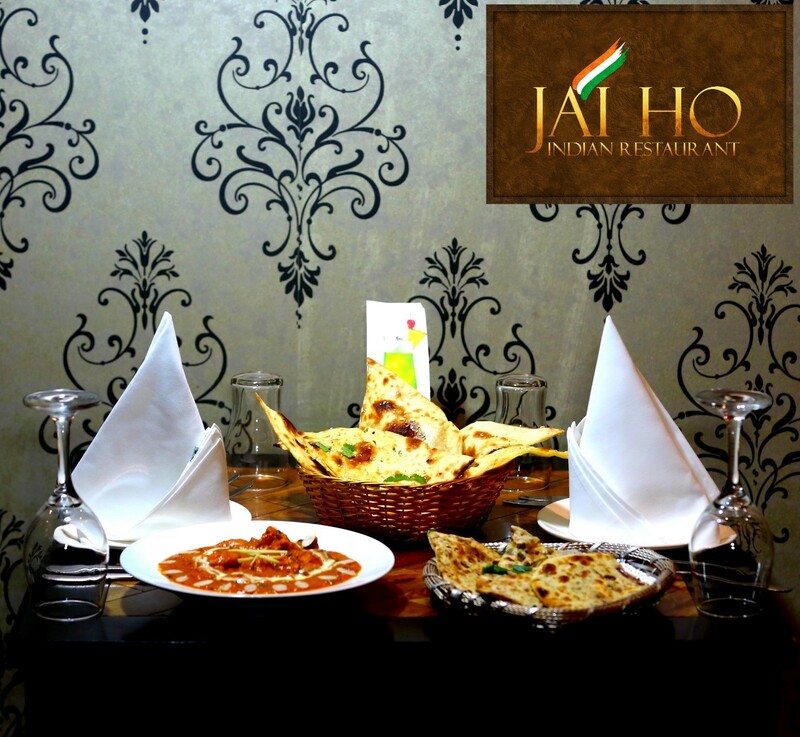 While it was the influence of the Middle East, naan is much consumed food item in the Indian cuisine. Lately, there have been more varieties of naan being made with a stuffing filled inside or with an added essence. A popular Punjabi food item, the kulcha is another variation of the naan. Mildly leavened, this particular flatbread is also made using maida which is wheat flour without the bran, yeast or a similar leaving agent, salt, and water that is mixed together to form a tight dough. Using yogurt or milk can help make the dough softer. While you can eat kulchas with a number of curries, the bread is popularly eaten with chole, or chickpea curry. A flatbread famous in India, parathas are made using dough that is flattened, layered with ghee or oil evenly, folded, and rolled flat again. This flattened dough is then shallow-fried. While parathas are eaten with only oil or ghee as a layer, people also make the parathas with various vegetables as stunning. Among these, potatoes are the most favoured. All of these Indian breads are soft and made in just the right texture and consistency. All of the Indian restaurants in Melbourne serve these breads, giving you the perfect opportunity to try some for yourself.